Tax deductions are expenses that reduce the amount of income subject to tax. There are thousands tax deductions in tax code and regulations. 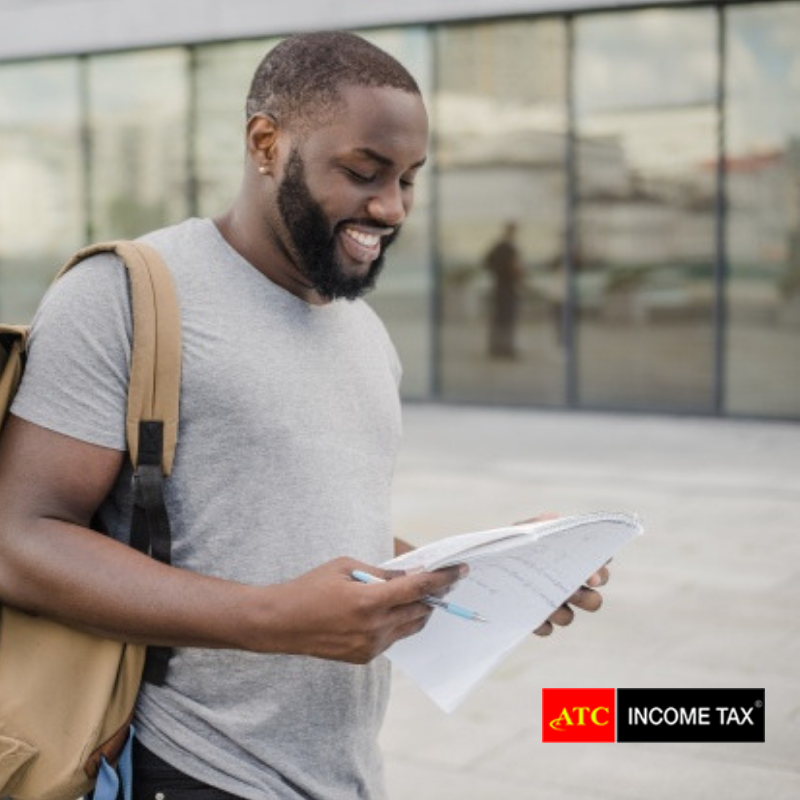 Book an appointment today with an one of our ATC tax service experts! If you itemize deductions and are an employee, you may be able to deduct certain work-related expenses. Only employee business expenses that are in excess of 2% of your adjusted gross income (AGI) can be deducted.